Kentucky will play host to its first River Rock Music Festival this weekend. 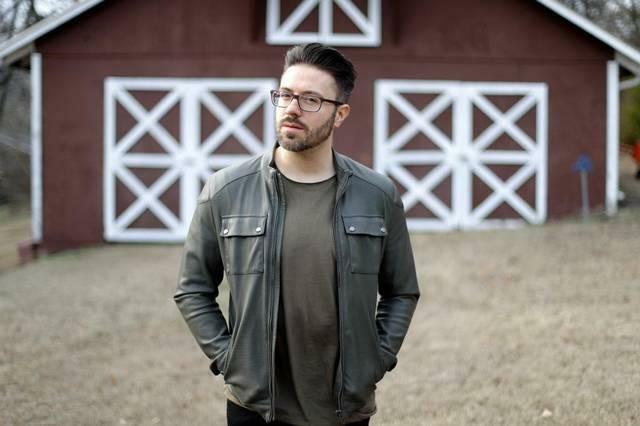 The event Friday and Saturday near Wilmore is the first Christian music festival of this type at a popular Jessamine County venue in five years. The River Rock Music Festival is taking place at the Servant Heart Farm grounds off U.S. Highway 68 in Jessamine County. It is being held on the same property where the Ichthus Christian Festival featured similar bands for many years. River Rock is not connected with the former Ichthus organization. But, much like that event, the two-day festival will include contemporary Christian bands, speakers, and camping. Among the bands performing are Newsboys, Jeremy Camp, Hawk Nelson, and Danny Gokey. The River Rock music Festival runs through Saturday night. Five years after the last Ichthus music festival was held near Wilmore, a similar event is planned on the Servant Heart Farm property. It is not a re-creation of Ichthus, but, a brand new contemporary Christian music event. The first River Rock music festival is scheduled for September 15th and 16th on the old Ichthus grounds. What was once the longest running Christian music festival in the U.S. now has a new venue and a new date. 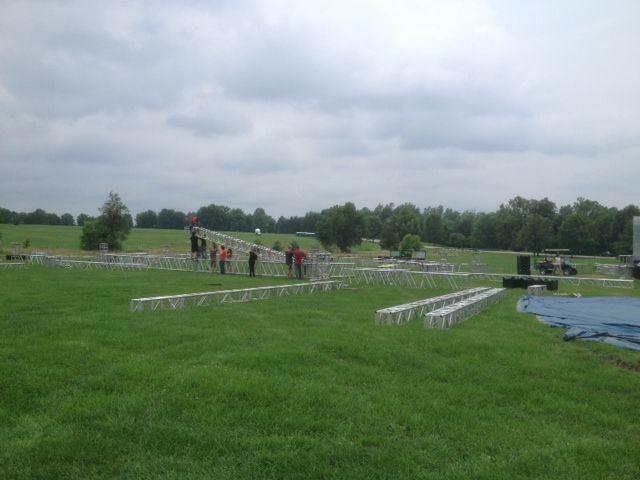 The first Creation-Ichthus festival is happening this week at the Kentucky Horse Park. After making music for more than 40 years near Wilmore, Ichthus, a once nationally renowned Christian music festival made its debut last week at the Kentucky Horse Park. Bands with a sibling theme made up part of the inaugural lineup this year. 'Bread of Stone' closed out the first night of the Christian music festival a week ago. The Sioux City band includes two brothers, Ben and Bill Kristijanto who are of Indonesian descent. After playing on Wednesday, the band did an acoustic set Saturday afternoon which included an Indonesian ditty.